I’ve been a Columbus Crew SC supporter since the dawn of MLS twenty years ago. I’ve been a hat enthusiast for even longer. But despite my love for both caps and the Crew, and two decades of time to produce one, I’ve never once managed to find a headpiece that’s married the two together in a way that’s deserving of gracing the top of my (large) head. That is until now. Designer James Bond — best known for his brand UNDEFEATED — partnered with MLS to release a limited edition capsule of hats to celebrate the league’s 20th season. 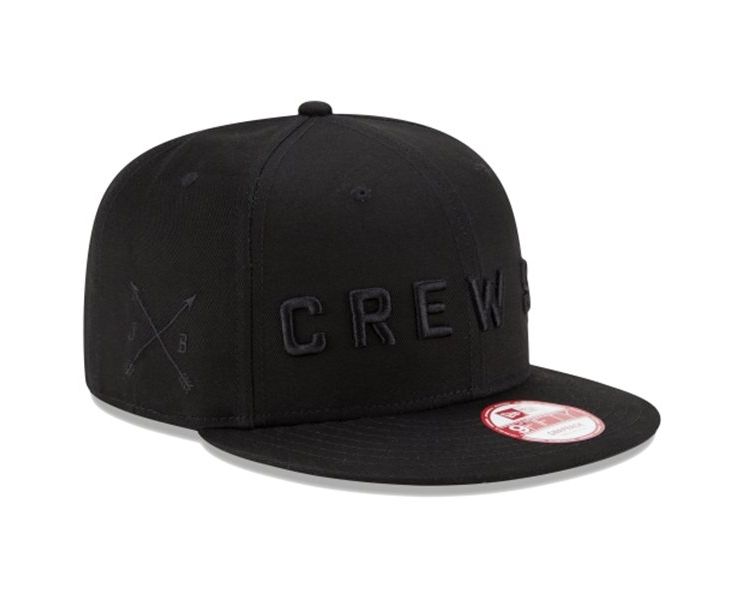 I was insanely jealous when Bond released a hat just for the Galaxy last year, so to say I was stoked to see this all black everything snap-back for my own Crew SC is understatement. Though admittedly, the rest of the line is pretty sick, too.